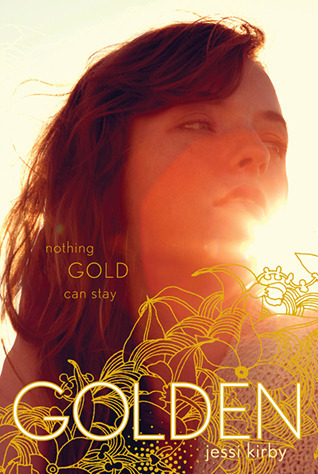 I've been hearing nothing but good things about both Jessi Kirby and Golden, and I can't wait to have this on my bookshelf! Been seeing a lot of this one lately! Hope you enjoy it! I am reading this right now and it is amazing! i hope you like it too.